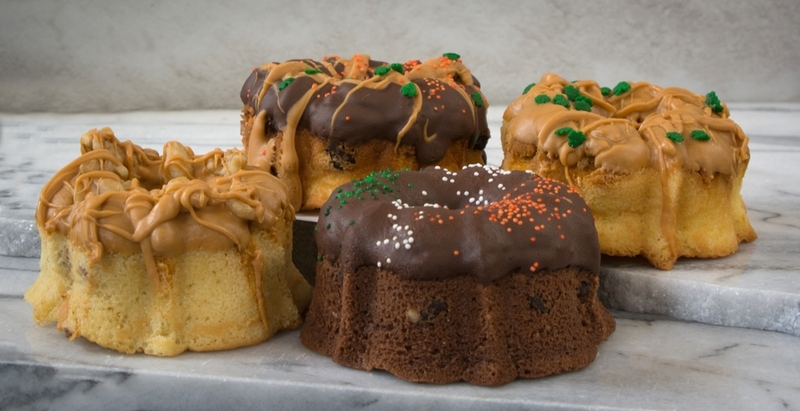 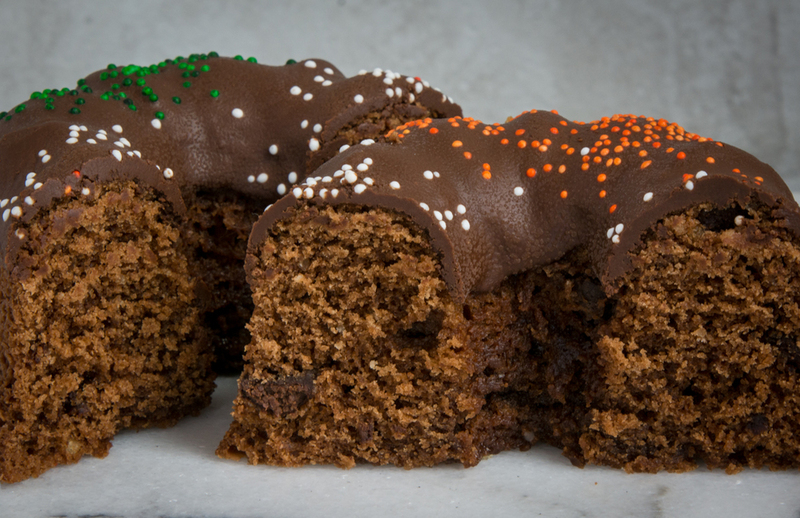 Always save room for cake, with one taste of a MacDougall's Irish Victory Cake you will be so glad you did! 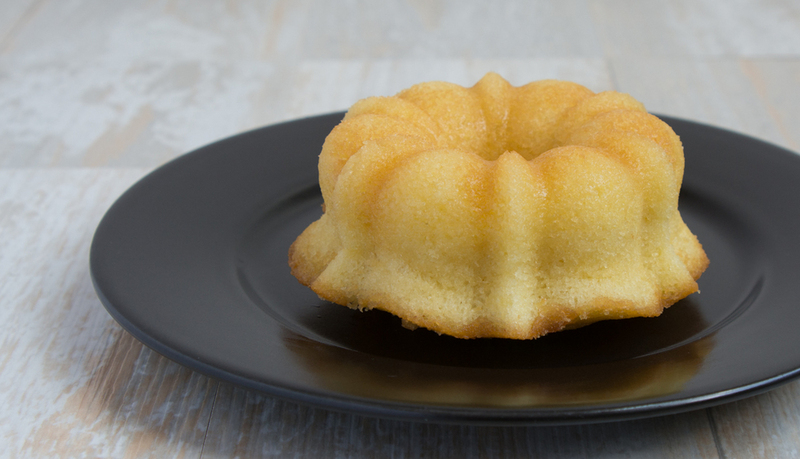 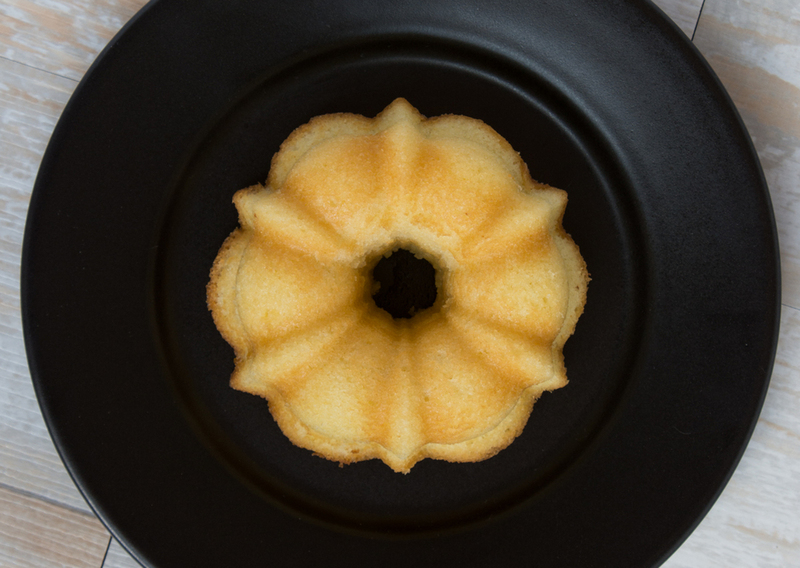 Our legendary, gold medal butter cake recipe; once the envy of Kings and Queens throughout the British Isles, will have your taste buds feeling like royalty. 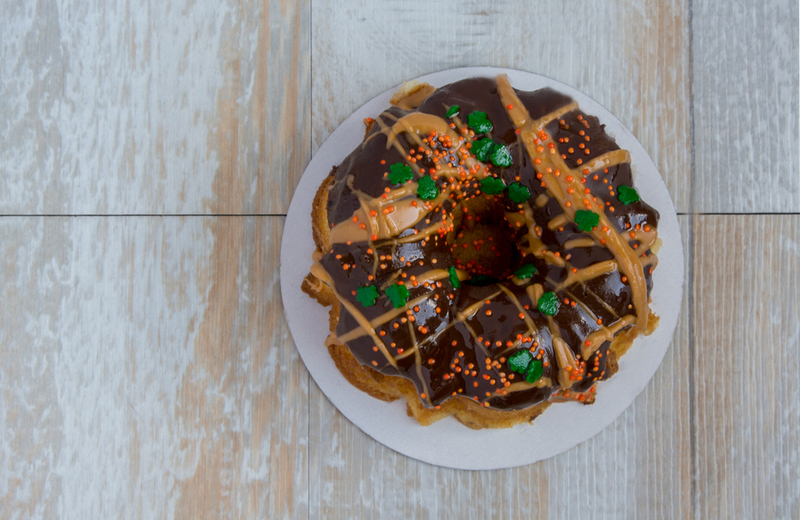 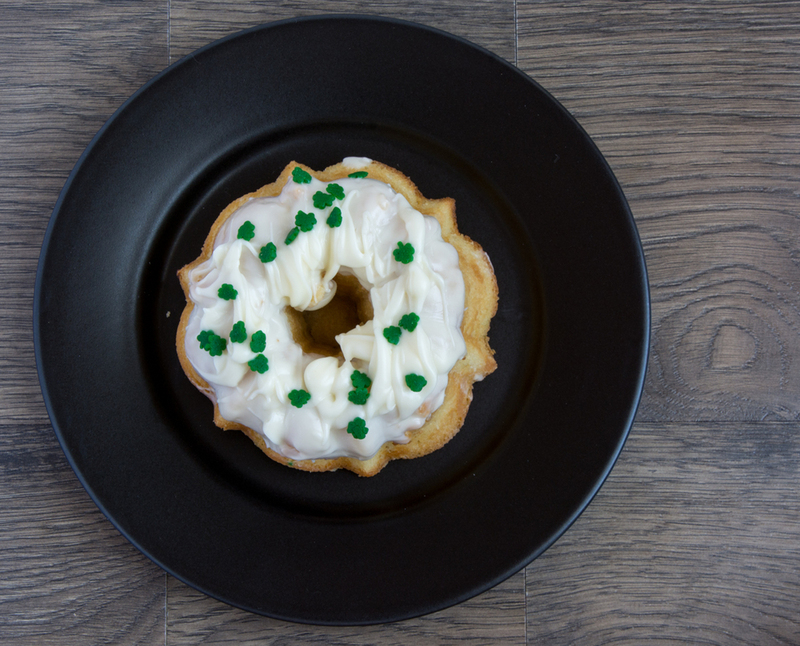 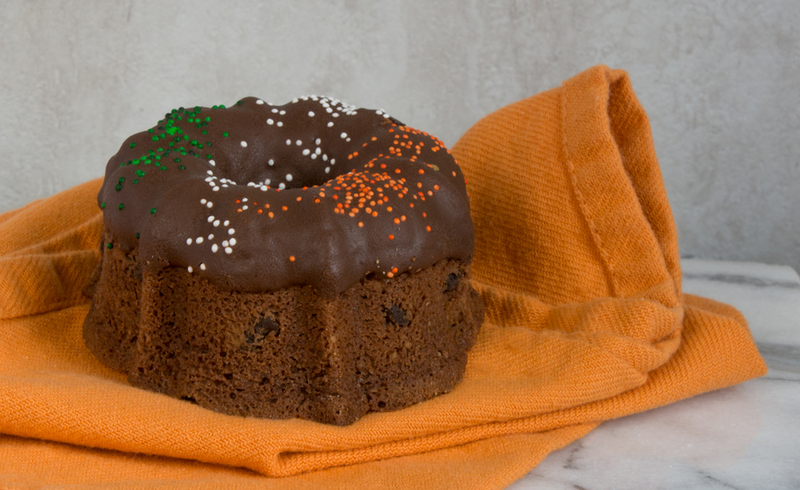 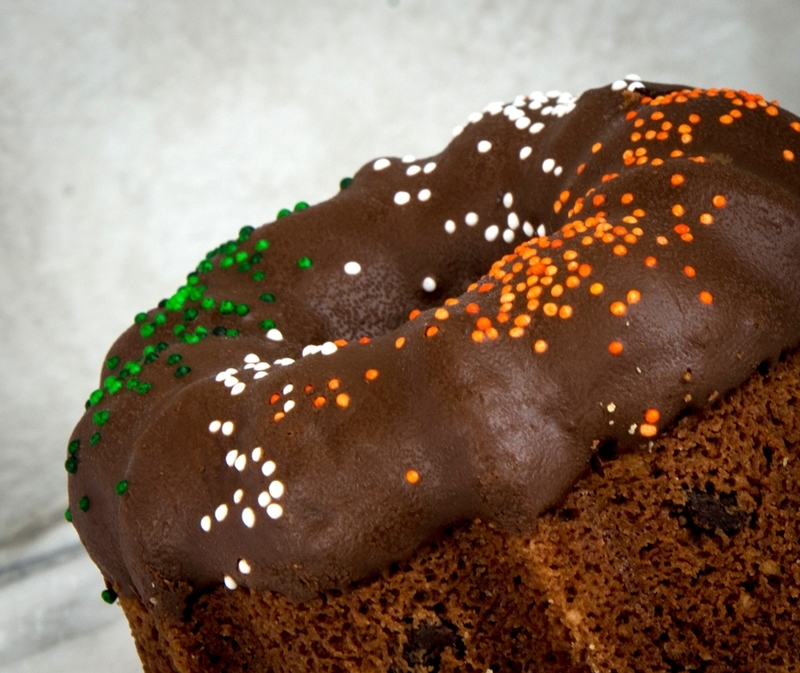 Celebrate with a victory, order a MacDougall's Irish Victory Cake today!